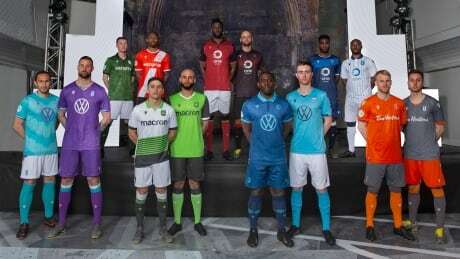 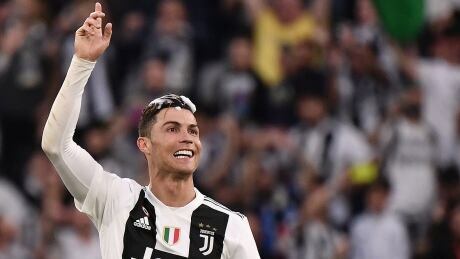 The Canadian Premier League is ready for liftoff this weekend and promises to change the face of the sport in this country. 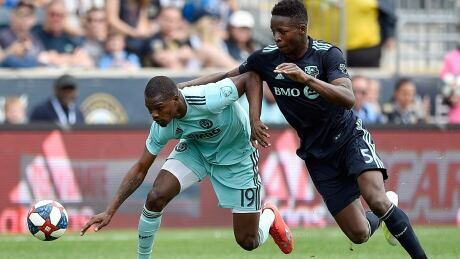 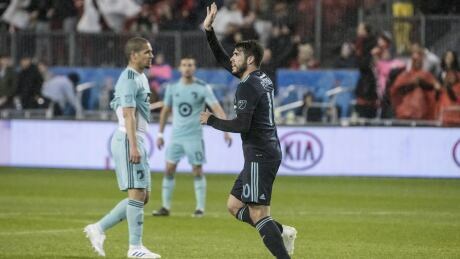 Toronto came from behind twice to beat Minnesota United FC 4-3 on Friday. 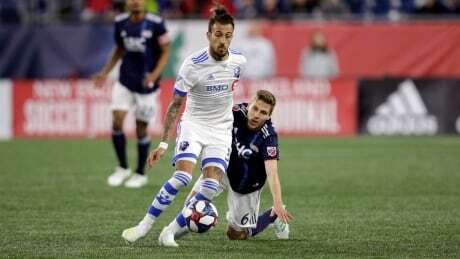 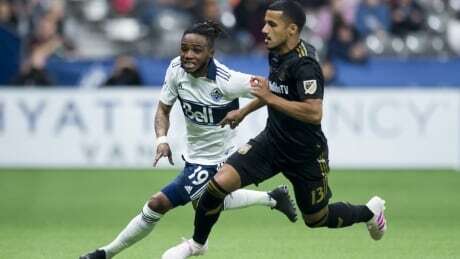 Hwang's goal in the 27th minute was the difference as the Vancouver Whitecaps beat LAFC 1-0 to record their 1st win of the MLS season. 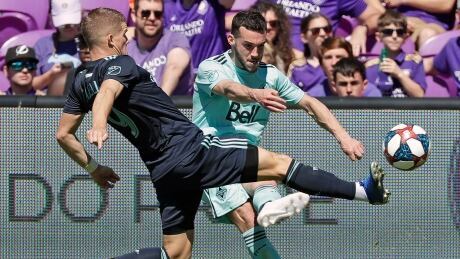 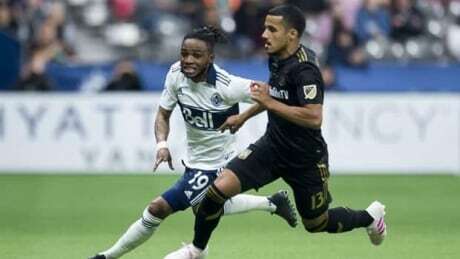 The Vancouver Whitecaps have won their first game of the season, topping Los Angeles FC 1-0 on Wednesday. 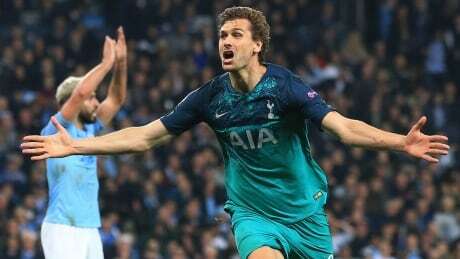 Fernando Llorente sent Tottenham into its first European Cup semifinal in 57 years and ended Manchester City's quadruple hopes by scoring the decider in a breathtaking Champions League game that produced seven goals and saw an apparent injury-time winner for City ruled out after a video review. 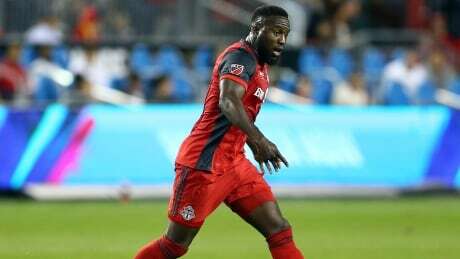 Canada's soccer credentials under coach John Herdman will be tested by the best CONCACAF has to offer at this summer's Gold Cup. 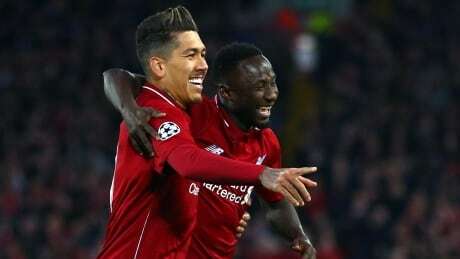 Liverpool built a 2-0 lead over Porto heading into the second leg of their quarter-final thanks to first-half goals by Naby Keita and Roberto Firmino at Anfield on Tuesday. 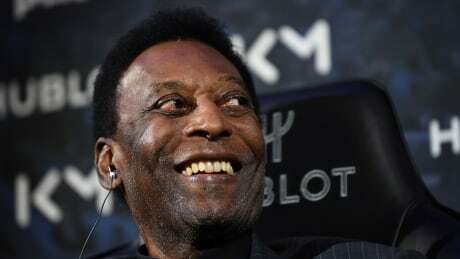 Pele has arrived back in Brazil after spending five days in a Paris hospital with a urinary infection. 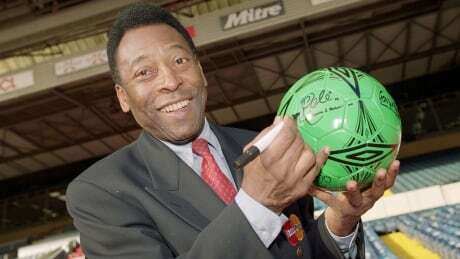 The 78-year-old soccer great landed in Sao Paulo shortly after 6 a.m. local time. 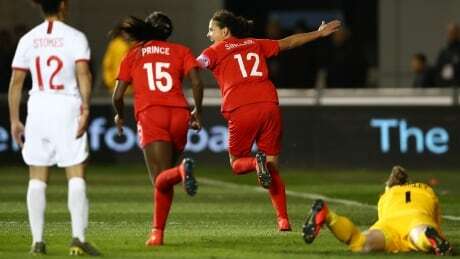 Janine Beckie and substitute Sophie Schmidt scored early in the second half to lift Canada to a 2-1 win over Nigeria in a women's soccer friendly Monday. 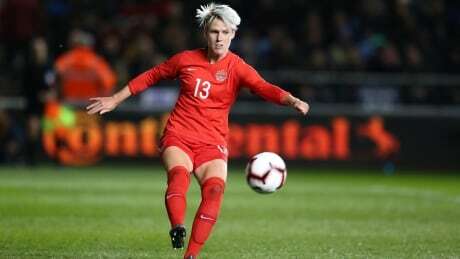 Christine Sinclair scored career goal No. 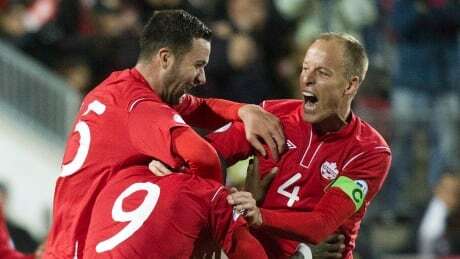 180 to lift Canada to a 1-0 victory over England in a women's soccer friendly Friday. 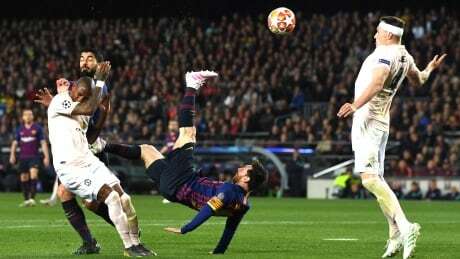 Brazil soccer great Pele was hospitalized in Paris late on Tuesday with a strong fever but his condition is not life-threatening, RMC Sport reported.